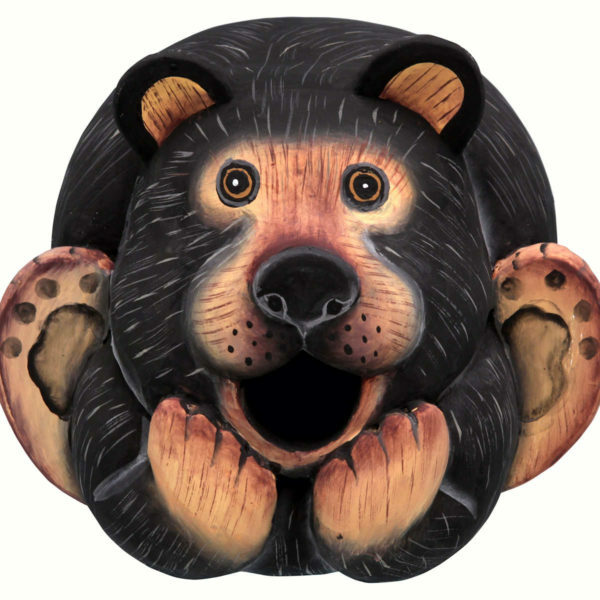 Doesn’t this cute bear shaped birdhouse look inviting. The perfect place for your birds to hang out and raise their little ones. Be the first to review “Black Bear Gourd Shaped Birdhouse” Click here to cancel reply.